Where did “a penny saved is a penny earned” come from? Meaning: It’s just as useful to save money as it is to earn it. 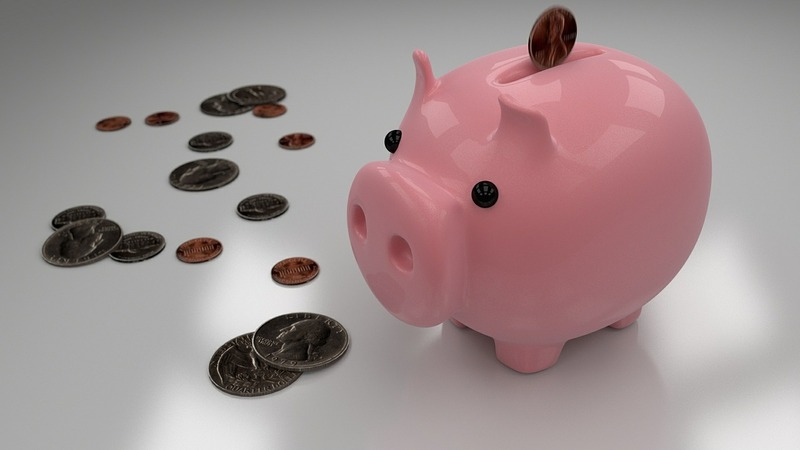 Origin: Originating the 17th century, this phrase implied that choosing to save a penny rather than spend it means you are a penny up; hence “a penny earned”. Initial versions of the phrase used “gained” instead of “earned”, with the latter first appearing in 1899. Example: Instead of spending money on a takeaway, I cooked at home. A penny saved is a penny earned. Meaning: One should not form an opinion on someone or something based purely on what is seen on the surface, because after taking a deeper look, the person or thing may be very different than what was expected. Origin: The phrase is attributed to a 1944 edition of the African journal American Speech. Others say it originated in the 1800s. Example: The candidate did not look very intelligent until he spoke. You can’t judge a book by its cover.